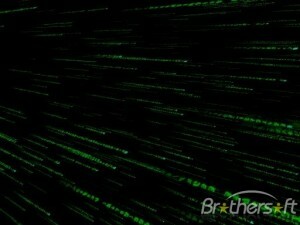 Here you can download Matrix Trilogy 3D Code Screensaver with version 3.4. 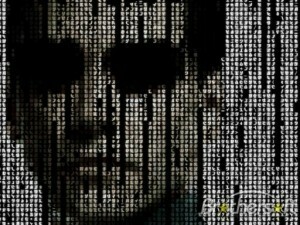 This software was developed by Robert Bennett. 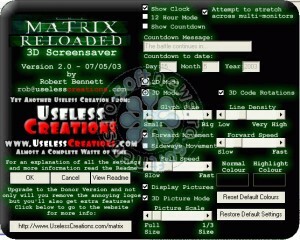 You can download this software from www.uselesscreations.com domain.